Recently I have really cut down on using heat products on my hair, I really want it to be healthier and grow faster. 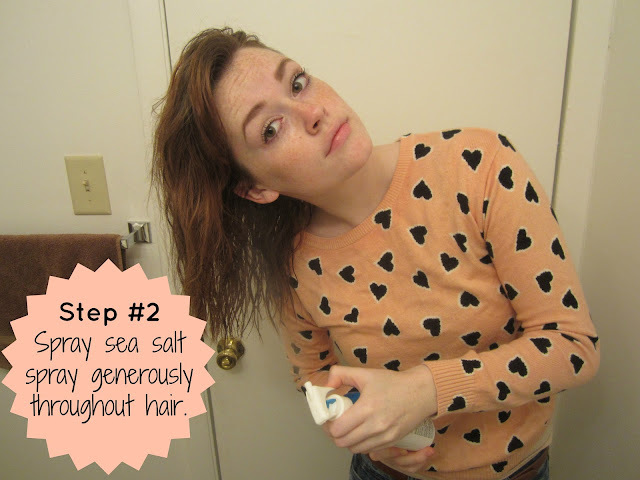 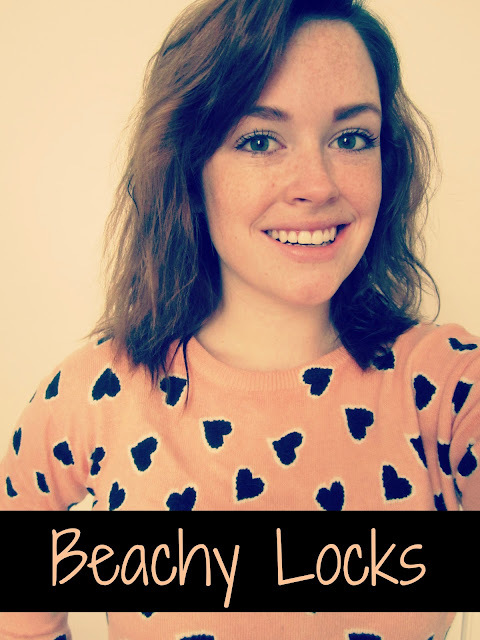 I personally love the “just got out of the ocean” beach waves, and I FINALLY found a product thats gives me exactly what I’m looking for with little to no heat! 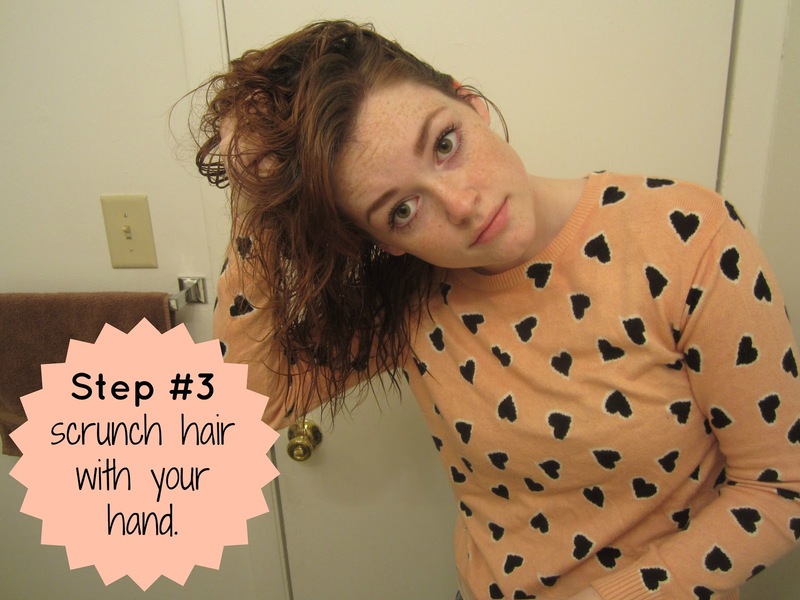 Here is how I get the look! 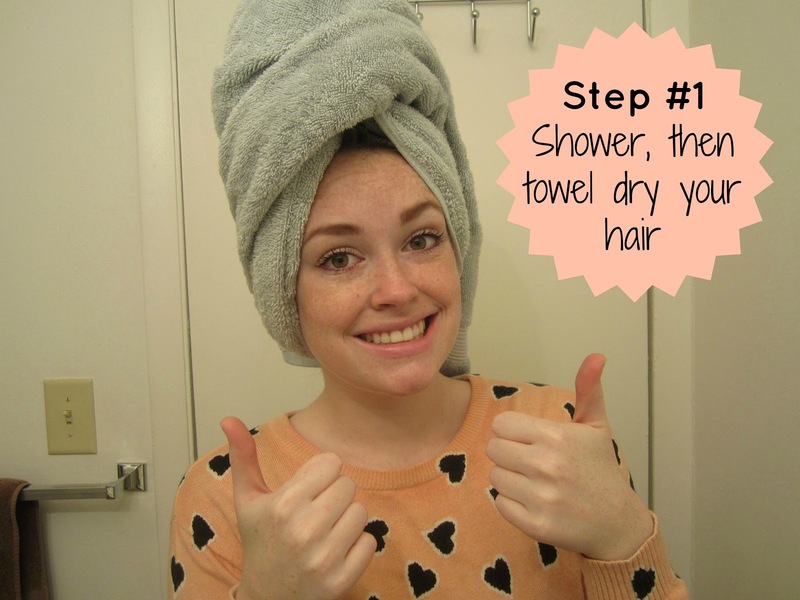 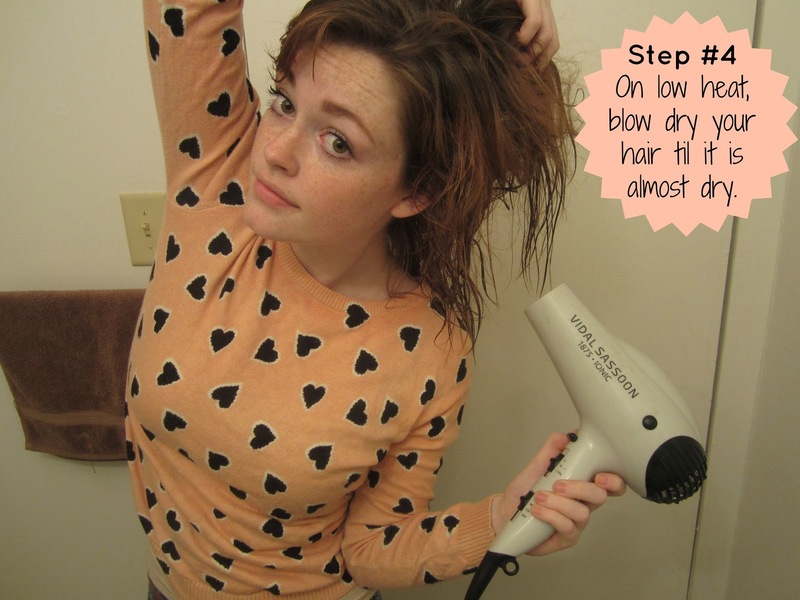 When you are blow drying your hair try to touch it with your hand as little as possible. 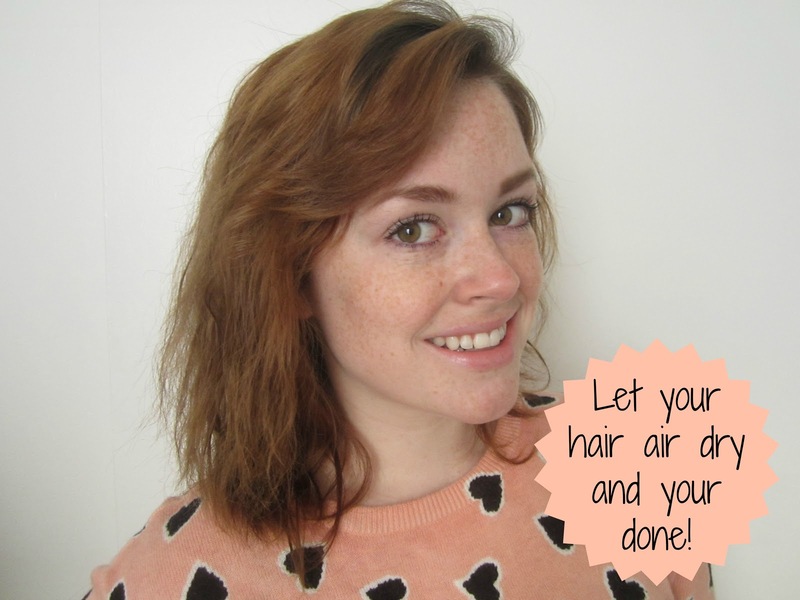 The less you touch it the less frizziness you will end up with!